Going up on the Lake Maggiore you will reach Verbania Pallanza a noble little town just like Stresa. In Belle Époque period it was one of the preferred destination for people coming from all over Europe. You will just feel it looking at Grand Hotels and Villas on the Lake. 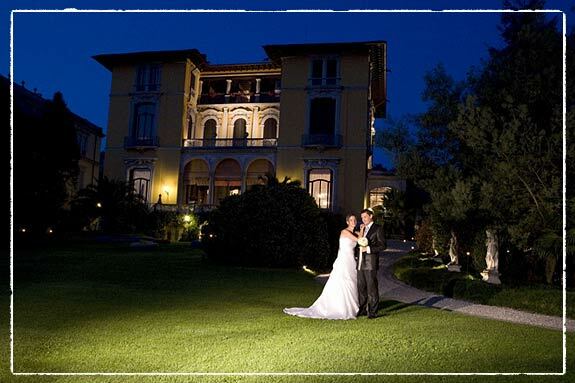 The most famous villa in the area is Villa Rusconi Clerici. It is just on the lake shore. 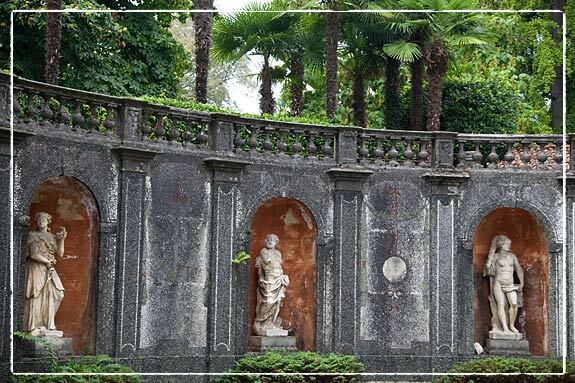 Villa Rusconi Clerici was built during 1800, finely preserved, with its stunning view on Borromean islands and gulf. 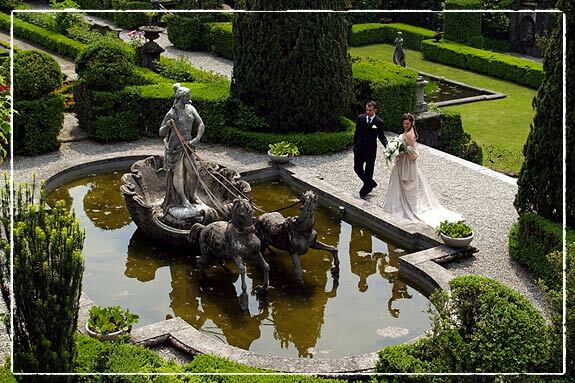 Villa Rusconi Clerici has an amazing garden where you could also celebrate your open air symbolic ceremony, just on the lake shore with a simply magic atmosphere! Reception can be held side of the garden in the big pavilion built in liberty style. 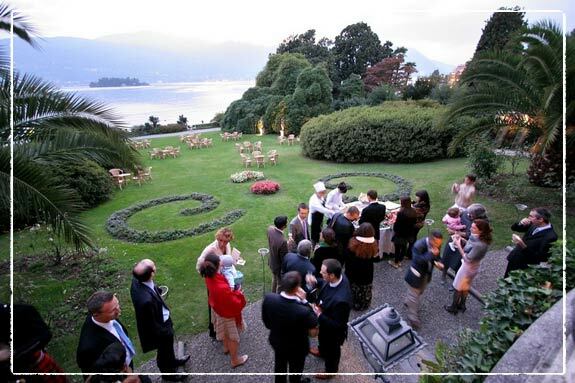 Pallanza host Villa San Remigio, too, one of the most beautiful historical villas of Lake Maggiore. 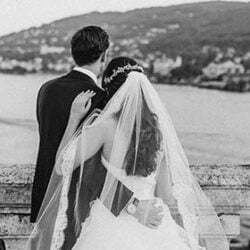 It is now maybe the best venue for legal civil ceremonies on Lake Maggiore. Side of the Villa San Remigio there is a wide terrace to enjoy a stunning view on the lake. The balcony has a rock gallery underneath that is often used as winter garden. 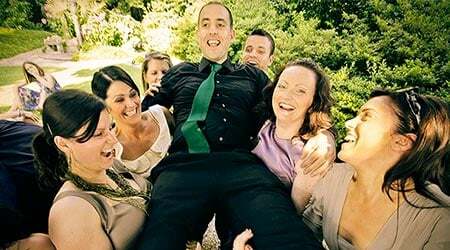 This is one of the most scenographic spot for your wedding pictures! 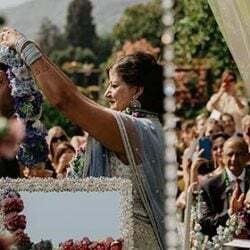 location are among the best highlights of planning a wedding be sure to have a right wedding planner.